Did you do that, Pilgrim?? That is sooo beautiful! I love it! 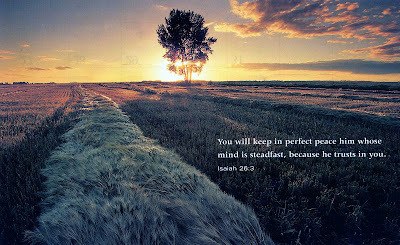 i really love that pic & verse!